Gov. Greg Abbott speaks on the first day of the 85th Legislature on January 10, 2017. Gov. 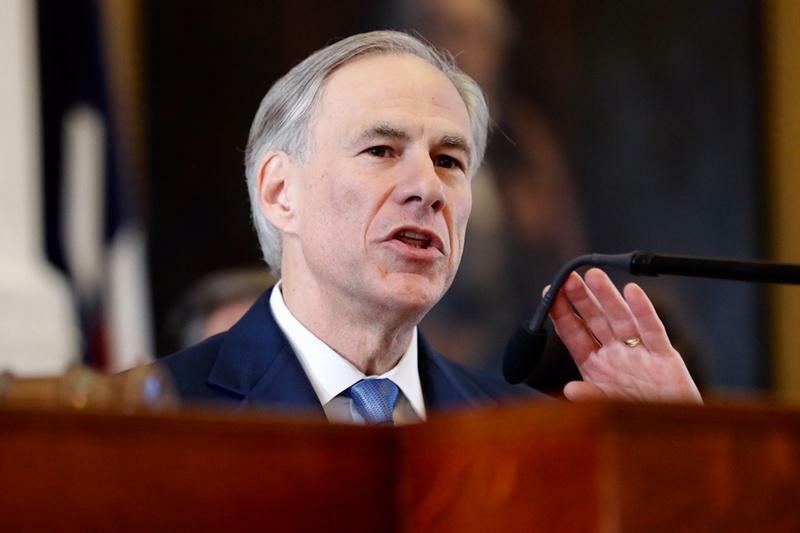 Greg Abbott signed a ban on "sanctuary cities" into law on Sunday, putting the final touch on legislation that would also allow police to inquire about the immigration status of people they lawfully detain. "Texas has now banned sanctuary cities in the Lone Star State," Abbott said in a brief video address on Facebook. The legislation makes sheriffs, constables, police chiefs and other local leaders subject to Class A misdemeanor charges if they don’t cooperate with federal authorities and honor requests from immigration agents to hold noncitizen inmates who are subject to deportation. It also provides civil penalties for entities in violation of the provision that begin at $1,000 for a first offense and climb to as high as $25,500 for each subsequent infraction. The bill also applies to public colleges. The final version of the bill included a controversial House amendment that allows police officers to question a person’s immigration status during a detainment, as opposed to being limited to a lawful arrest. 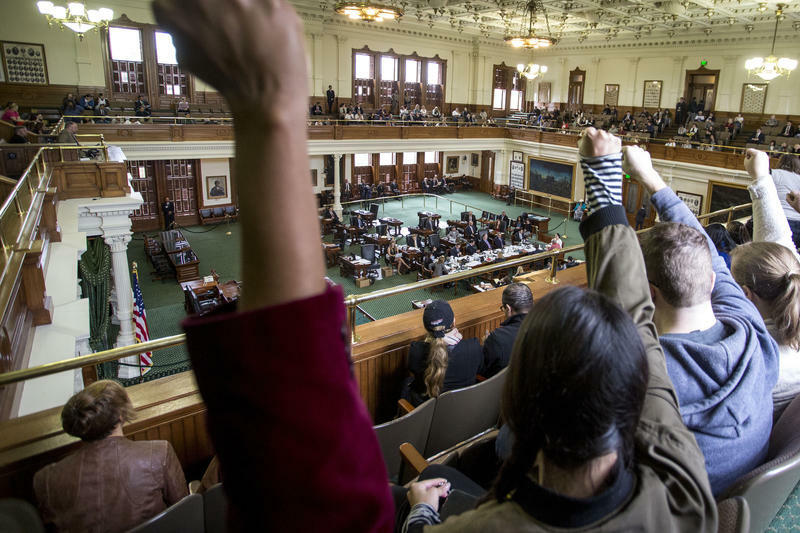 It has drawn fierce opposition from Democrats and immigrants rights groups, who are already gearing up for a legal battle against the law. Abbott defended the legality of the law Sunday, saying keys parts of it have "already been tested at the United States Supreme Court and approved there." 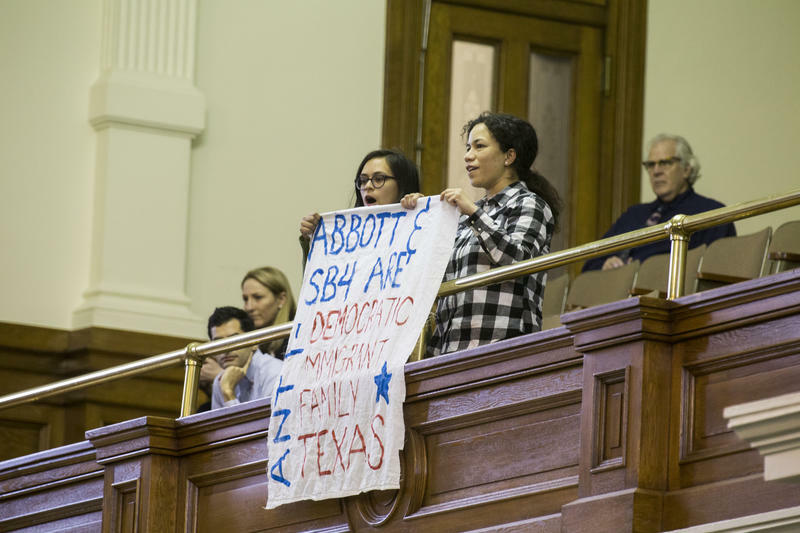 The proposal was one of Abbott's priorities; he listed it as one of four emergency items at the start of the legislative session. Travis County raised nearly $90,000 as of Monday afternoon through an online initiative set up after Gov. 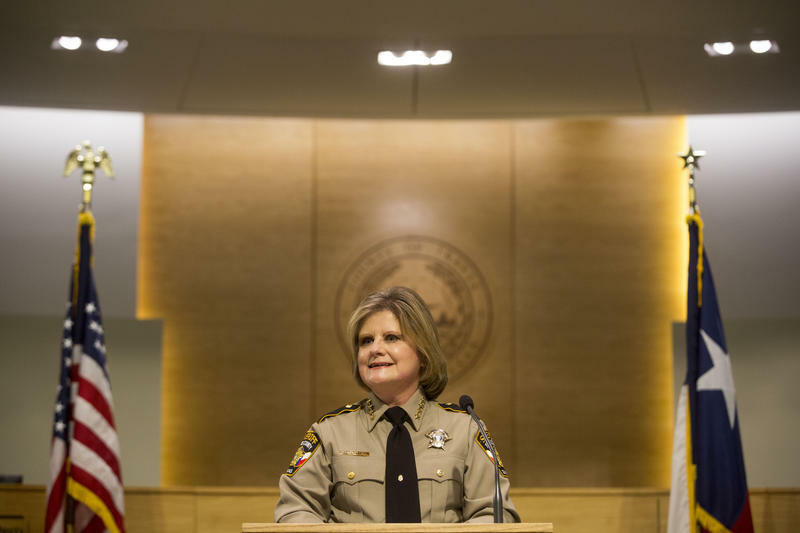 Greg Abbott cut $1.5 million in grant funding over the sheriff’s new immigration policy. State Rep. Eddie Rodriguez (D-Austin) launched the fundraising site Friday in partnership with the Austin Community Foundation.